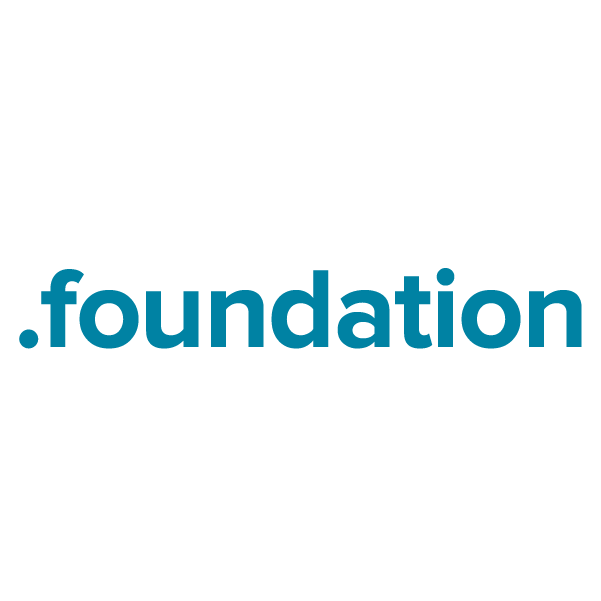 For the millions of non-profit and charitable organizations worldwide, the top-level domain .foundation provides a much-needed specific website-naming solution. It's the perfect TLD for foundations of all types and sizes, making them easier to find and to fund. When you register your new .foundation domain name through Namecheap, you'll be joining the million-plus satisfied customers who already enjoy our award-winning customer service and support. We're pleased to include WhoisGuard privacy protection, Dynamic DNS support, URL and email forwarding, and other useful features, all at no extra charge.